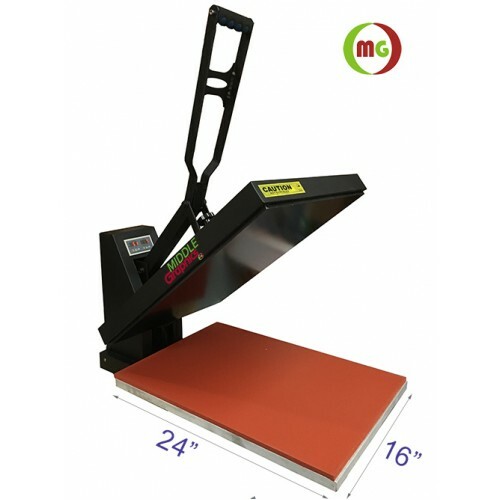 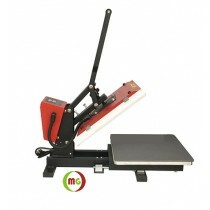 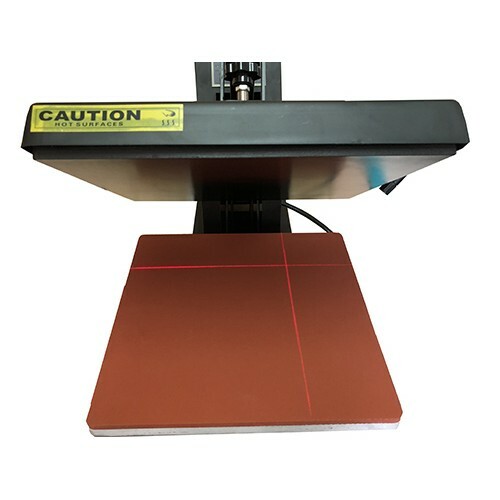 Teflon-coated large size t-shirt press can be used for heat transfer of images to T-shirts, tote bags, hoodies, mouse pads, tiles and any other objects with flat surfaces and within certain height. 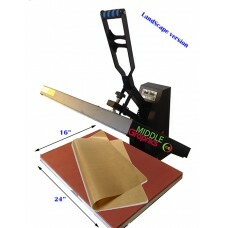 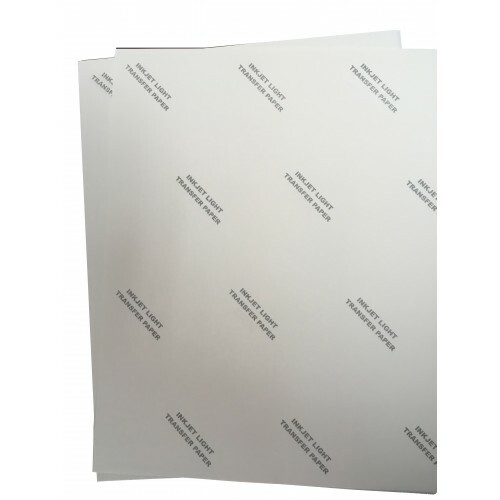 The press size in 16″x24″ is ideal for doing almost all sized image transfers. 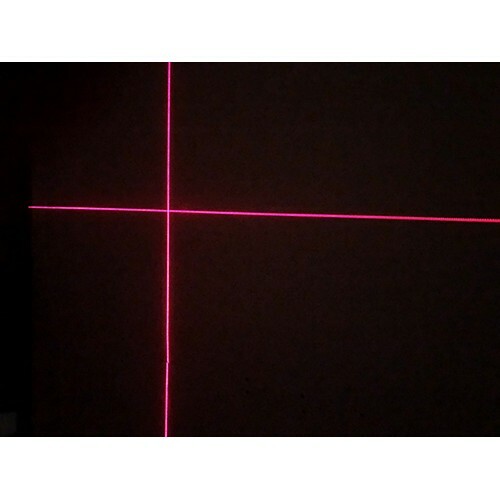 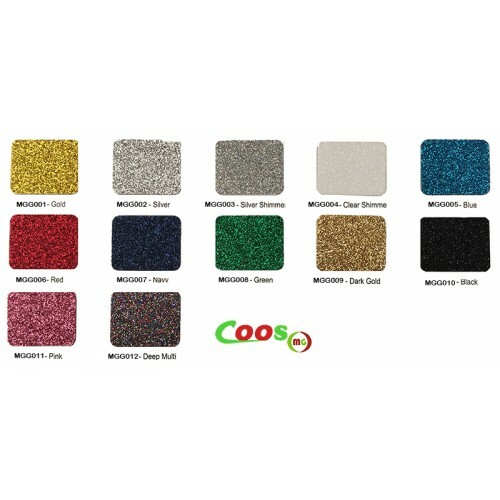 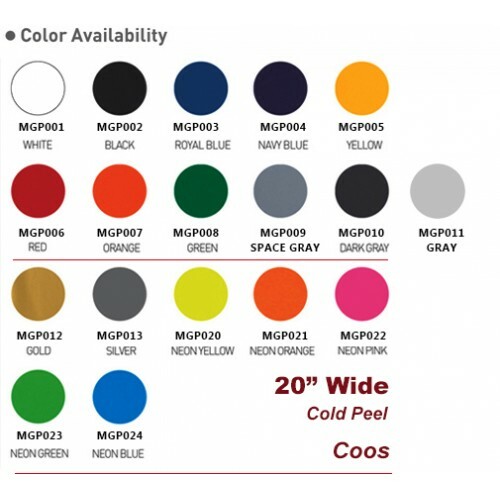 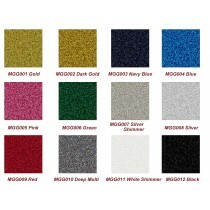 ( Please specify your colors at " Step4: Add Comments About Your Order " on the way of checkout ).